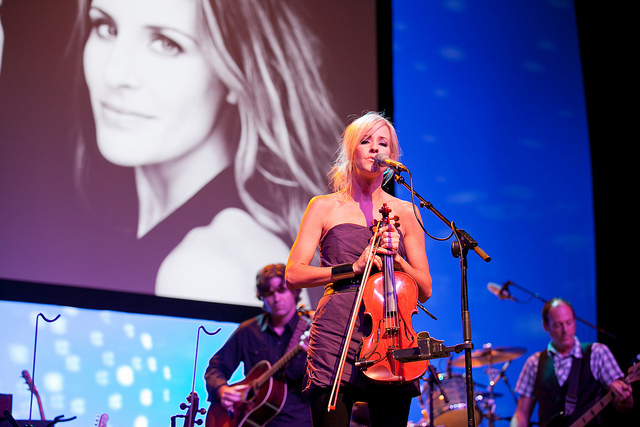 Martie Maguire of the Dixie Chicks at last year’s National Conference on Volunteering and Service (Photo by JD Lasica). Target audience: Nonprofits, cause organizations, foundations, NGOs, social enterprises, businesses, educators, visual artists, photographers, general public. Images are one of the best ways to tell your story, simply because they convey emotional and unconscious elements of your story that words often cannot. This is why people share photos the most on Facebook, and why Pinterest has blown up practically overnight. Cropping – There are lots of optimal sizes for photos on social media sites, requiring the ability to crop images on the fly. Adding text – A picture says 1,000 words, but adding text narrows the field. Combining images – Before/after pics and infographics. Adjusting contract and tone – Many times the photos you take at an event will need a little touching up. Resizing images – Hi-res images taken with a Canon Powershot might be way too big for a Facebook Page update. Creating various file types – Depending on the situation, you may need JPGs, PNGs or GIFs. 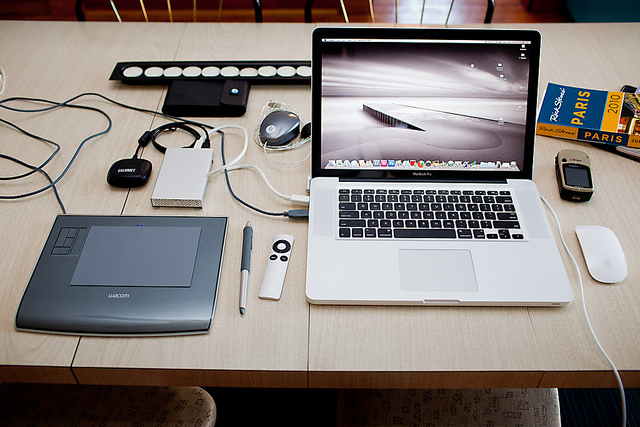 Here are seven tools you should check out for your image editing needs.